Self Cure Remedy details of Apply banana for the care and relief of Dry Skin, including effectiveness and popularity scores of the remedy. High level of potassium present in banana moisturizes the damaged skin cells and smoothens the rough texture of the skin. 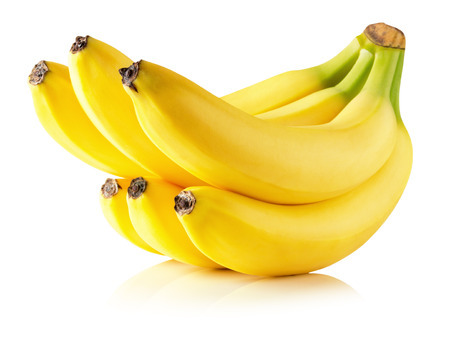 Bananas also contain Vitamin E which cure skin damage and dryness. In addition, the B-complex vitamins present in banana slow down the aging, reduces the appearance of wrinkles and fine lines associated with dry skin. smash a banana into a bowl and smooth it on your skin. Be careful not to get the sugary fruit in your eyes. Leave it on for 15 to 20 minutes. Wash it off with lukewarm water and then follow with a cold splash of water to lock in moisture. The self cure remedy of Apply banana for the care and relief of Dry Skin has an effectiveness score of 3.3 and a popularity score of 8 on the self-cure system.